From April 1 onward, car manufacturers are required to equip new vehicles for sale in the European Union with an eCall module. In the event of a serious accident, this emergency call system automatically sends data to the uniform European emergency phone number 112 to facilitate faster response by emergency services. The independent test house CETECOM has now certified the eCall test solution from Rohde & Schwarz, which can be used to simulate a public-safety answering point, in accordance with the EN standard. This puts manufacturers and suppliers in a very good position for acceptance tests of their installed emergency call systems, and the Russian emergency call counterpart ERA-Glonass can also be tested with an extension. The Rohde & Schwarz eCall test solution is the first of its kind to be certified by an independent test body, according to the company. CETECOM has examined the implementation of the eCall test public safety answering point (PSAP) in the Rohde & Schwarz solution for the pan-European emergency call system and certified it as compliant with the CEN EN 16454:2015 standard. This is a prerequisite for tests compliant with Commission Delegated Regulation (EU) 2017/79. CETECOM has been officially designated as a technical service for eCall by the German Federal Motor Transport Authority. After March 31, manufacturers must equip new vehicles for sale in the EU with an eCall module. The R&S CMW-KA094 test solution is the first independently certified test PSAP system based on a wireless communications test platform. 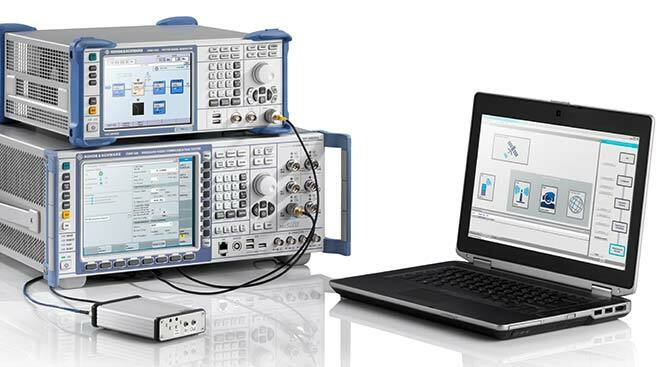 Rohde & Schwarz thus offers a compact solution for reproducible end-to-end functional tests and standard-compliant conformance tests of eCall and ERA-Glonass modules. The prescribed conformance tests can be performed with the test solution. The certification of an eCall test solution by an independent body demonstrates that Rohde & Schwarz is a reliable partner for the automobile industry — the majority of global OEMs use the R&S CMW500 wideband radio communication tester and rely on the field-proven Rohde & Schwarz test solution. 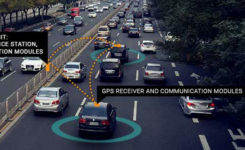 The company is also developing test features for the next-generation eCall over LTE system and making the corresponding solution fit for the future and for testing new vehicle telematics units. Along with eCall, Rohde & Schwarz supports the automobile industry with test solutions for V2X communications (from a vehicle to other users). Technical basis. The R&S CMW-KA094 application software specifically developed for eCall is based on the R&S CMW500 platform in combination with the R&S SMBV100A GNSS simulator. The software simulates a PSAP and controls the R&S CMW500, which emulates a mobile network in the lab. It also controls the GNSS simulator, which provides the position data of the accident location. 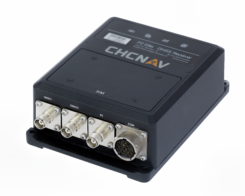 The R&S SMBV100A additionally supports the GNSS receiver performance tests in accordance with Commission Delegated Regulation (EU) 2017/79 Annex VI. The eCall test solution can be fully automated with the R&S CMWrun sequencer software for further conformance tests, enabling users to directly utilize ready-made test sequences for eCall and ERA-Glonass modules compliant with ETSI TS 103 412, CEN EN 16454 or GOST 33467. This additionally facilitates demonstration of the functional capability of the overall system in accordance with Commission Delegated Regulation (EU) 2017/79. For more information on how to test eCall and ERA-Glonass system modules, visit www.rohde-schwarz.com/ad/press/ecall-cetecom.